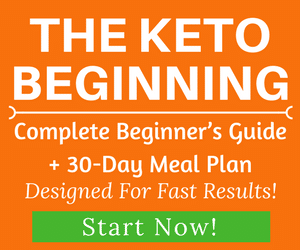 Do you dread social situations related to food for fear of being kicked out of ketosis because of some unwise choices that you might make, or some hidden carbs sneaking into your food? 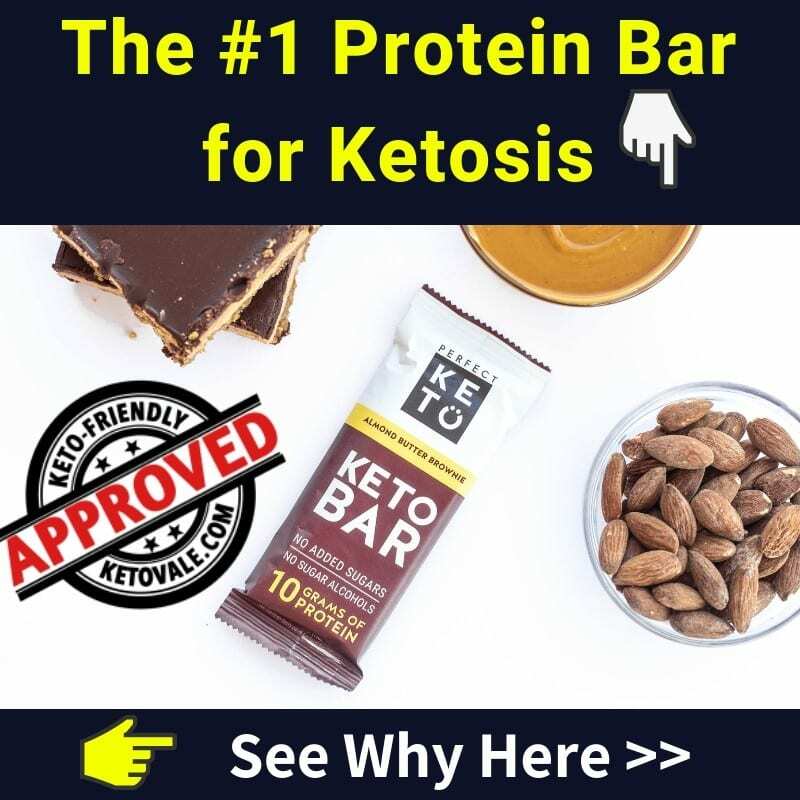 Does eating keto while on a holiday or a business trip seem like a huge challenge? We’re here to help you out. 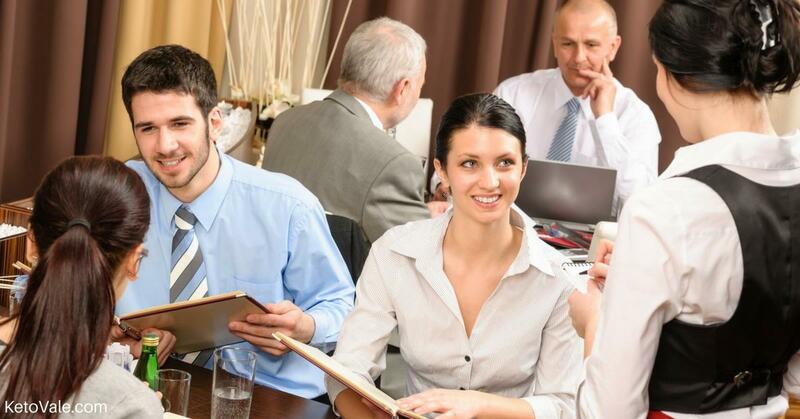 You should not limit social situations because of the food that might be involved, you just need to be smart about what you’ll be consuming. In some cases, planning in advance can help you make the right choices and feel less stressed about it; in others, you might need to go with the flow and just make sure to pick out the best possible option. Luckily, most restaurants offer a number of keto-friendly meals from which to choose. The best option would be to eat some sort of grilled meat with no sauce and a salad as a side dish. Any type of meat is a good choice, but you might need to ask the waiter whether it has been marinated in honey or sugar, and, if this is the case, to request to have it non-marinated. Omelettes can be a very good choice too, depending on the specific ingredients, but make sure that milk hasn’t been added. Salad greens, together with tomatoes and avocados, are a safe option. In some countries, the salad comes with the dressing already mixed in it, so if this is the case and you have doubts about its carb content, ask for it to be served separately. 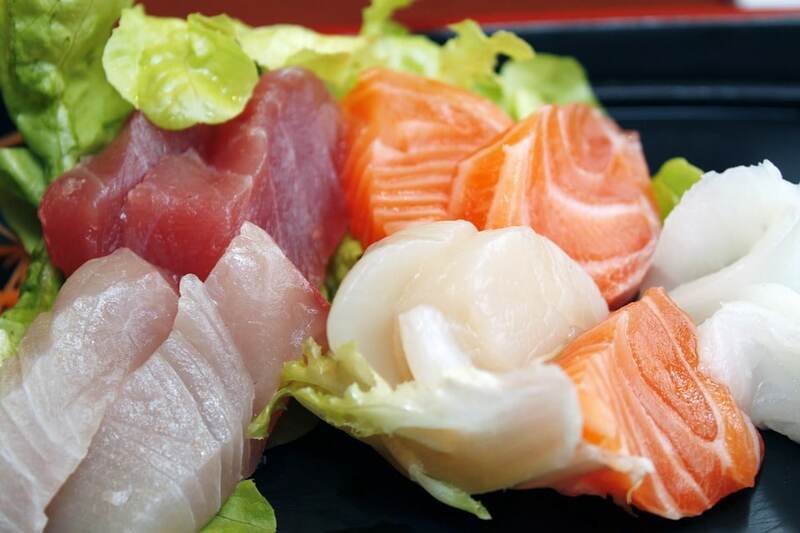 Sashimi primarily consists of fresh and raw seafood. Broccoli, cauliflower, zucchini, and mushrooms can also make an excellent side dish and can either be steamed or grilled. Meats that have been cooked in sauce are generally not a good choice, as every restaurant makes their sauces differently and they often contain flour (or other thickeners) and sugar and are not very keto-friendly. For this reason, if you’re at a Thai, Chinese, Indian or a similar type of restaurant, try to get grilled meat or seafood. If you’re at a sushi restaurant, sashimi is an excellent option. If you’re in a Vietnamese restaurant, you can order Pho (beef noodle soup) without noodles. If you want to stick to your diet when taking a long flight or a car ride, you’d need to plan in advance and eventually take some food with you. As far as flying is concerned, most meals that are served during flights will be far from keto-friendly, and while you could eat some of the things they feed you, you’d need to carefully select them and leave out a part of the meal (the side dish might often consist of rice or potatoes, in which case you’d need to just not eat it). You will want to bring your own low carb snacks for airplane travel. When traveling by car, you also need to be strategic. Most gas stations will not have a very wide low-carb food selection. As a solution to that, you could either decide to fast (recommended only to people who already have experience with fasting) after eating well before departure, or you can bring food with you. Things like nuts (except for peanuts, as some airlines do not allow peanuts on board), dried meat, cheese, dark chocolate (85%+) and a few cherry tomatoes can be conveniently packed in your hand luggage and are not messy to eat. A lot of people struggle with staying on a ketogenic diet while they’re on a holiday, and that’s perfectly understandable. If you’re traveling to a new country for vacation, you’re probably curious about the local food and want to try plenty of different dishes; you’re also more inclined to let go of controlling your diet and always counting calories and macros. You can, however, stay keto and still fully enjoy your holiday. In order to do that, you need to be strategic about your food choices, and having a fridge and a kitchenette at the place where you’re staying would definitely help a lot. 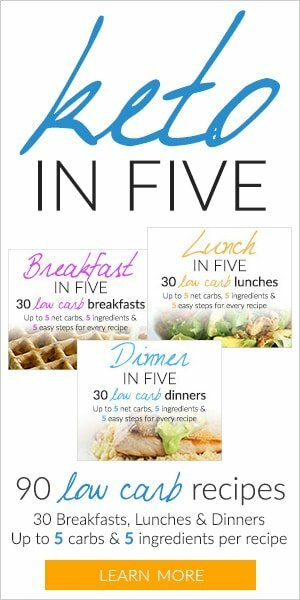 This is not always possible, so if eating out, aim for having simple meat-heavy dishes with no sauces (unless you can be sure of their content) and salads or steamed vegetables. 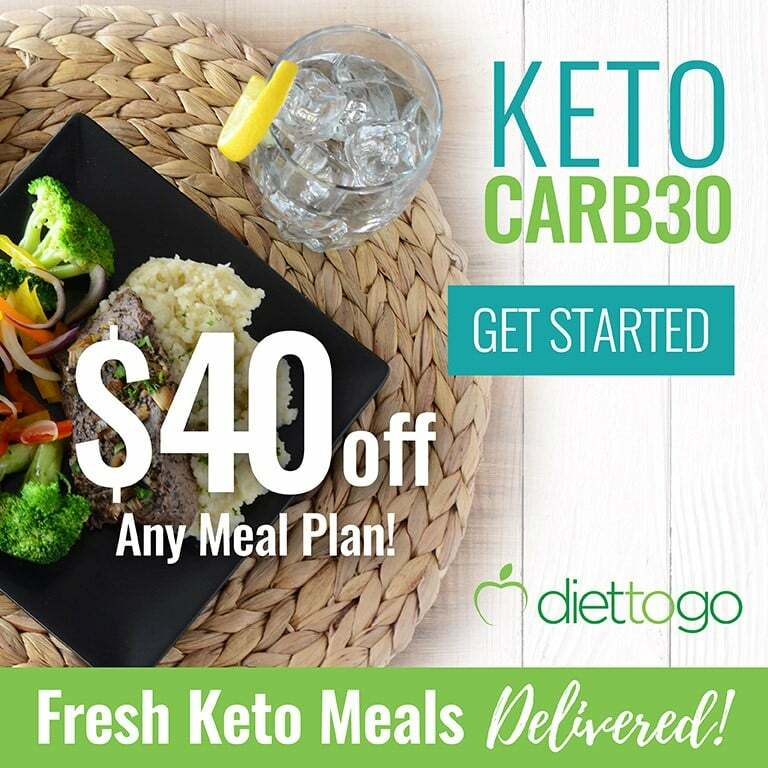 In some countries, it is easier to find keto-friendly dishes than in others, which is why it is a good idea to check online for some ideas before you go. Being jetlagged, hungry and grumpy is definitely not a good combination if you want to make good food choices. 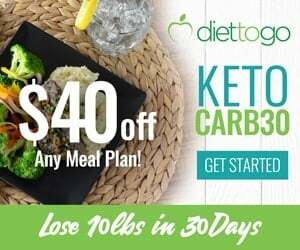 It might also be challenging to stay low carb if you are traveling with people who do not follow a ketogenic diet, as they will probably sometimes be eating carb-heavy dishes and sugary desserts. You might be tempted to try a bite or two, but this might be a slippery slope for many people, as it can awaken their carb cravings and also kick them out of ketosis. The best strategy to deal with such situations is to just stick to your diet and to refrain from cheating. Remind yourself of your goal and WHY you started keto in the first place. Cheating will likely bloat you and upset your stomach, make you retain water, increase your hunger and cravings, and might undermine your efforts from the past weeks. This doesn’t mean you need to be miserable, though – there are plenty of delicious dishes that you can try when traveling, and it just takes a little bit of research and determination to stick to your plan. If you happen to eat something that contains more carbs than what you previously thought, do not panic. Mistakes do happen and while unfortunate, they will not erase your success so far. 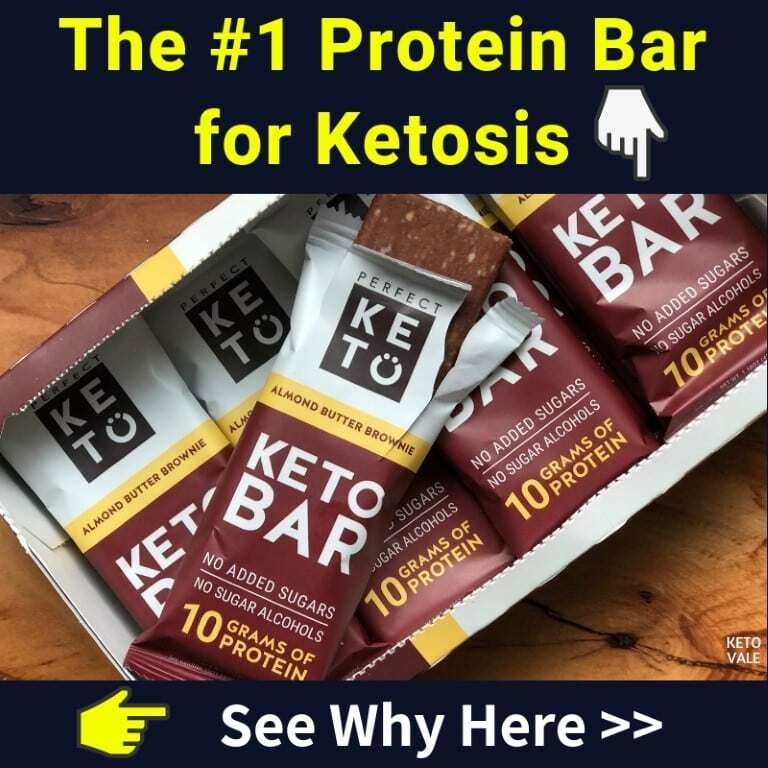 Ideally you’d weigh the food you’re eating, however, this is sometimes not easy or practical to do, so try to pick the best keto-friendly options and do not stress about it too much. Your food log might not be 100% accurate for the day, but staying accountable for your decisions will have a big impact on the choices you make. For a smooth travel experience, make sure you’re staying on top of your electrolytes, especially in hotter climates, where you sweat a lot. We hope these keto on the go tips are helpful to you. Feel free to share this article with your friends who might need to read it.